I need to look this place up. Remember I’m still the new kid on the block, lots to learn and see! Beautiful photograph, Marianne. A fantastic shot Marianne! The outcrop almost looks like a sculpture installation!! 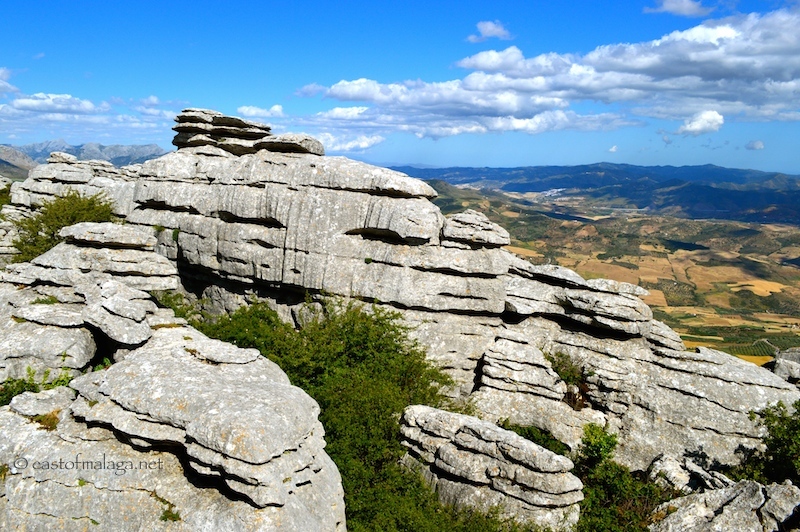 We love El Torcal – it’s so mysterious and alien looking but peaceful, even when there are crowds there! No, I think we just do our own thing, but next time….! What a fantastic spot and look at that view! No wonder there is a Mirador there, Sophie! beautiful! the countryside is marvellous isn’t it?! Yes – have you visited El Torcal yet, Christine?